At the beginning of November five members of St. Sebastian's staff joined staff from St. Cuthbert's for some very special training. They were all learning how to use a special piece of equipment called a defibrillator. 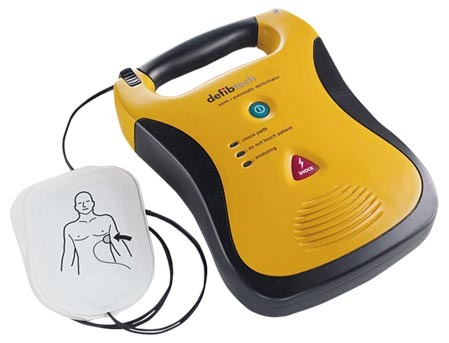 This equipment is so special it could help to save a persons life.